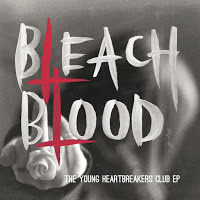 I have a winner in the "Bleach Blood Vinyl Contest", the band's last EP 'The Young Heartbreakers Club' Winner will be announced as soon as they get back to me! Thank you to all who entered and look for more contests coming soon! Howl returns to the scene with Bloodlines the follow up to their critically acclaimed debut full length Full Of Hell. Several years of relentless touring with the likes of Saint Vitus, Kylesa, Pentagram and many many more has paid off in spades, as Bloodlines finds Howl having grown into a fully developed metal beast. With producer Zeus (Hatebreed, Crowbar, Terror, etc) at the helm, Howl have settled into their groove as masters of the riff. This is a pummeling, aggressive, muscle-y record that will leave you humming its hooks after it kicks out your teeth. Richmond, Virginias twin titans of doom team up for the split album of the year with Reflection Of The Negative. Cough deliver a typically electrifying one song down-tuned epic side, while Windhand serve up two brand new songs for their half of the dirge. This is premier doom at its absolute gloomiest. Exclusive Relapse super limited edition mailorder only black/white combo vinyl available. From The Ashes Of Nuclear Destruction collects over ten years worth of Toxic Holocaust rarities into one raging compilation. Collecting their many contributions to comps with their sides from their vinyl only splits with Municipal Waste, Midnight and more, together with demo versions of Toxic Holocaust classics From The Ashes of Nuclear Destruction is a historic romp through the history of one of the modern eras best old school metal bands. this from Drew at THE PLANETARY GROUP i love this video! Kurt Von Stetten's new record Androlafi is out now and here is the just released video! 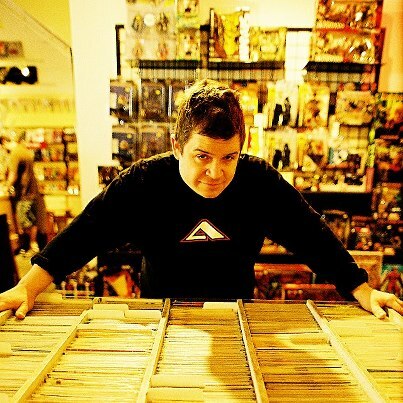 Kurt's new video for "Anthropos Elafi," much like his music, was done entirely by himself. He hand-painted the backgrounds, and scanned the animation to create the beautiful, dreamlike landscape that perfectly encapsulates the song. this from Melissa at CityBirdPublicity.com, a rocking new cut! 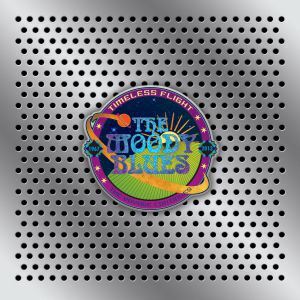 vinyl doing well in the great state of california! 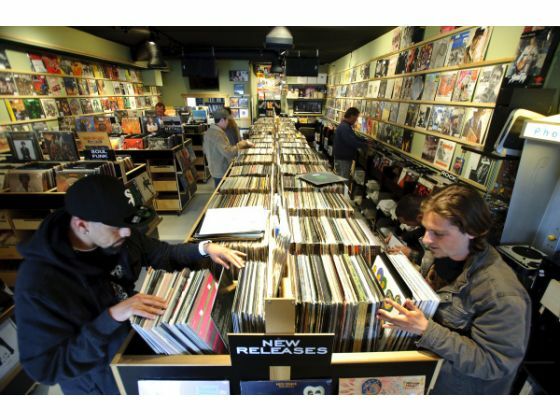 Shops move the needle on vinyl records - New releases and old LPs are igniting the growth of record stores.